High quality cast iron authentic North African style tagine. Perfect for use on a stove top or in the oven, these tagines come in two sizes. The 30cm option is ideal for larger groups of 4-6 people. Also available in 25cm diameter and it is perfect for meals serving 2-3 people. Available in a wide range of colours, the stunning berry coloured ceramic lid combines with the cast iron bottom to retain heat perfectly, ensuring a delicious slow cooked meal. 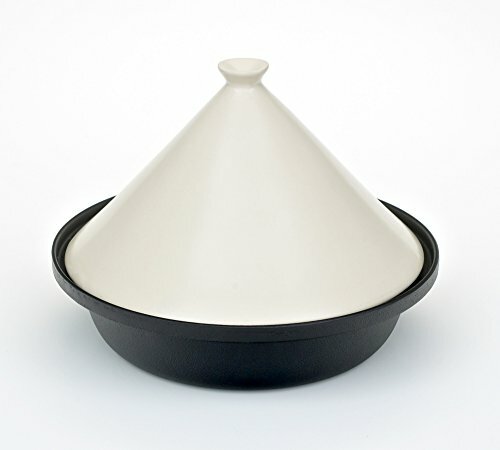 These tagines can also be used directly at the table for serving, and provide a real talking point amongst your guests! 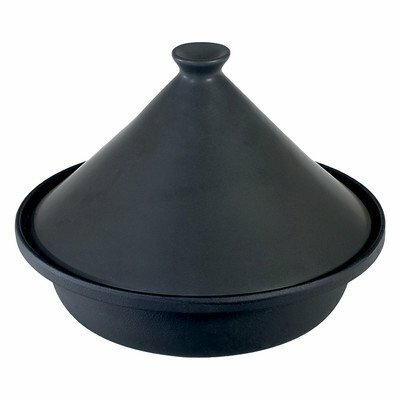 High quality cast iron authentic North African style tagine. Perfect for use on a stove top or in the oven, these tagines come in two sizes. Available in a wide range of colours, the stunning berry coloured ceramic lid combines with the cast iron bottom to retain heat perfectly, ensuring a delicious slow cooked meal. 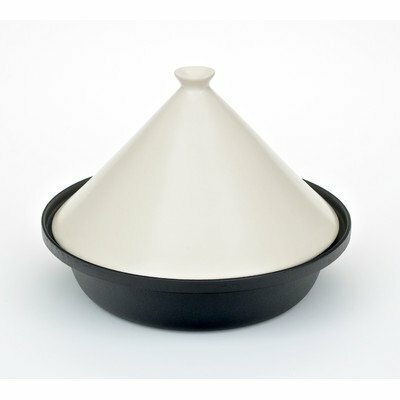 These tagines can also be used directly at the table for serving, and provide a real talking point amongst your guests!